A few months ago, the guys at bourbonjournal (http://www.bourbonjournal.com/2012/02/choosing-the-essentials/) posted their thoughts on choosing the proper bourbons for a liquor cabinet. As the summer approaches, many people are preparing their summer liquor cabinets. Here are my thoughts on how to create a great liquor cabinet without breaking the bank. As the boys at bourbonjournal correctly identified, you want diverse flavor profiles. Each bottle in your cabinet should reflect something different. 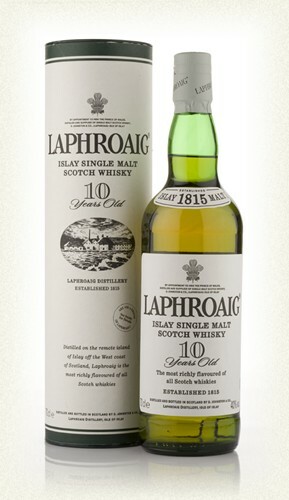 Do you really want 5 big Islay Scotches in your cabinet at once? I also think that your cabinet should be catered well to the season. There are some whiskeys that transcend all climates, but there are definitely some whiskeys that are better suited for a sultry summer afternoon than a cold winter night. That being said, there are some essential roles that I believe are essential to the ideal liquor cabinet (don’t be afraid to wander away from bourbon from time to time). You should have a staple, an anchor of the liquor cabinet. This is like the captain of a sports team, the player who you can always count on. For me, the staple is Buffalo Trace. You should have a seasonal staple, a vice-captain that makes for a great sipping whiskey for the specific time of year. For me, my summer staple is Four Roses Yellow Label. You should have a mixer. The honest truth is that not everybody likes their whiskey straight up, so I would recommend keeping a whiskey in the cabinet that you don’t mind letting a guest put into cola. My mixer would be Evan Williams Black Label. My final suggestion is only for those who are not on so much of a value kick as I am. A 3 whiskey liquor cabinet can be very good if selected properly. However, a 5 whiskey liquor cabinet is an ideal liquor cabinet for a whiskey drinker. If finances allow, a few top shelf whiskeys are in order. 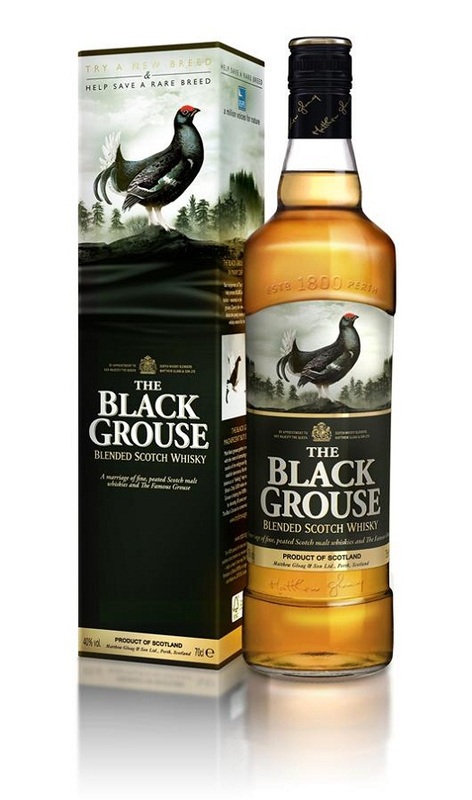 I would choose two distinctly different whiskeys that you truly adore to have for special occasions (promotion at work, graduation, wedding, etc.). 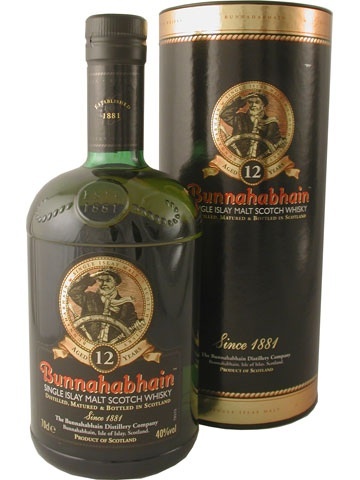 For me (if I hypothetically possessed the funds), my ideal summer liquor cabinet would include a bottle of Bunnahabhain 12 year (Scotch) and a bottle of Woodford Reserve (bourbon). That’s my ideal liquor cabinet, what’s yours? Let it ride!